“Steel Magnolias” by Robert Harling exists in that narrow corridor between sentiment and sentimentality. When not carefully directed and acted, it offers opportunities for maudlin comments on the unfairness of life. 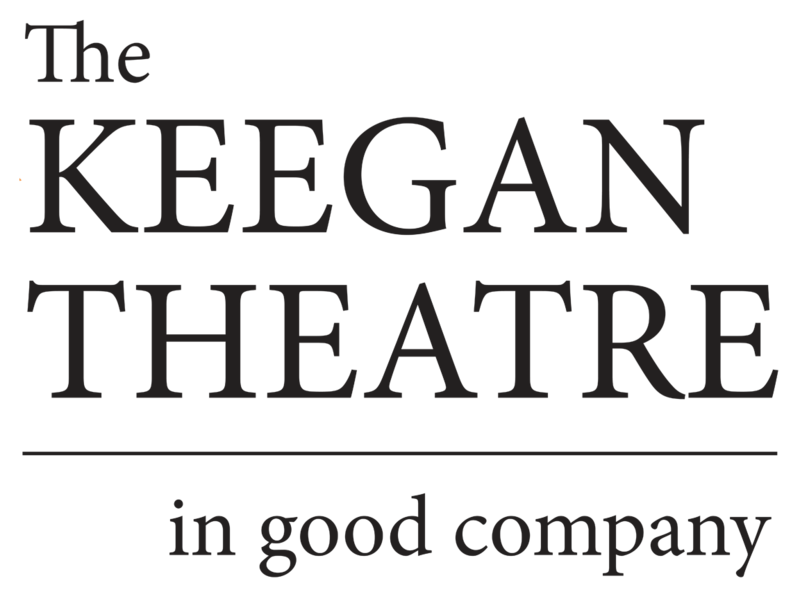 But in a solid production, like the Keegan Theatre’s current offering, honest feeling prevails over bathos and banality. Although there is a central character in “Steel Magnolias,” a vibrant young woman named Shelby (Laura Herren), introduced on her wedding day, the play is very much about the five characters who surround her. “Steel Magnolias” starts in Truvy’s beauty parlor in Chinquapin Parish, La., in July 1987. Truvy (Larissa Gallagher) has a motto, which is “there’s no such thing as natural beauty,” and she works hard to make her friends as beautiful as she wants them to be. As the play opens, Truvy has just hired a new assistant, Annelle (Brianna Letourneau). Soon Truvy’s other clients arrive: Shelby’s mother, M’Lynn (Sheri Herren); a grouchy dog lover named Ouiser (Linda High) who gets many of the play’s funniest lines; and Clairee (Jane Petkofsky), a middle-age widow who is financially secure enough to travel to Paris, unlike the other regulars at Truvy’s beauty parlor. It becomes evident in the first scene that Shelby has diabetes and, as the play progresses, the status of Shelby’s health becomes increasingly important. When she has a baby against her doctor’s advice, it severely damages her kidneys. The six actresses in the Keegan Theatre production are all talented and well-cast to deliver Harling’s messages about sisterhood. Harling achieves his goals largely through humor, from the disparaging comments the women make about themselves, each other and their town to more general statements about “Southern women.” Director Mark A. Rhea skillfully creates unique impressions for each of his characters and emphasizes the play’s inherent comedy. Trena Weiss-Null’s set represents a clean and commodious space full of the paraphernalia one might find in hair salons anywhere in America: pictures of the latest hairstyles on the wall, shelves of hair products, a fake orchid in a bud vase. It’s a perfect neutral environment in which to observe these colorful women. Erin Nugent’s costumes capture a variety of styles of the ’80s, from Clairee’s tailored suits to Truvy’s skin-tight pants and glittery blouses. The women reappear three times until, finally, a year has elapsed from the day when they first gathered at Truvy’s. Their friendship remains undiminished. Without descending into waves of philosophizing or pity, this “Magnolias” demonstrates how a group of women can comfort one another when a member of their community passes away. And it suggests how, even after such a major loss, friendships can intensify and continue to shape that community’s future.